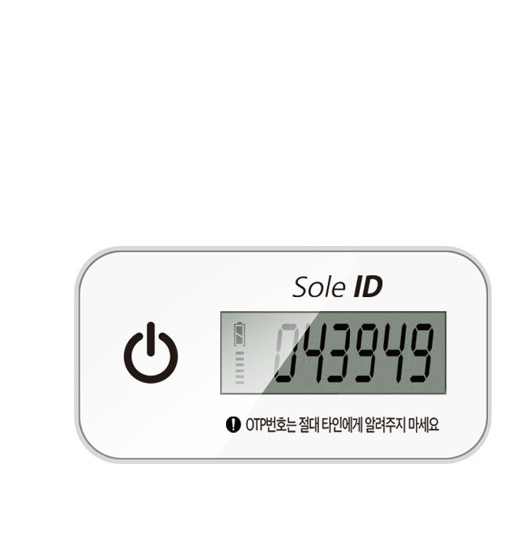 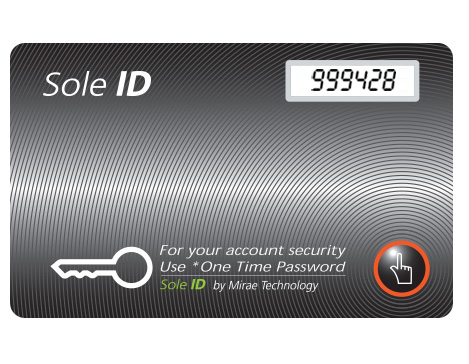 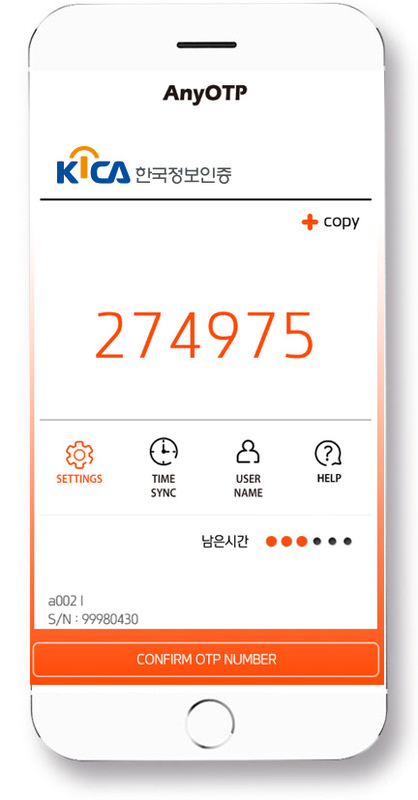 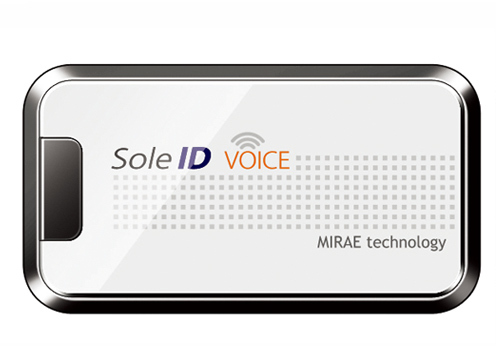 For your account security Use "One Time Password"
Sole ID is as H/W OTP brand thathas integrated Mirae Technology’s best OPT generator technology. 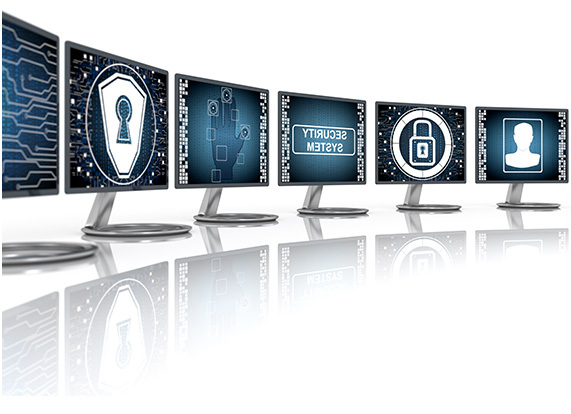 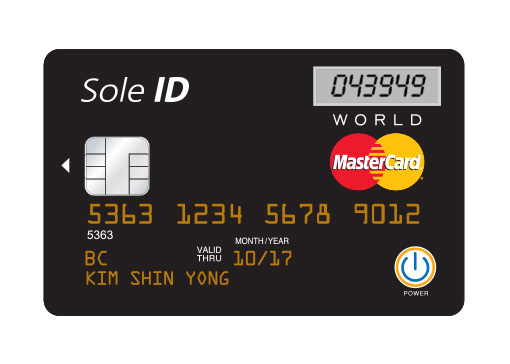 Tailored authentication server construction appropriate for diverse systems and environments of financial client companies. 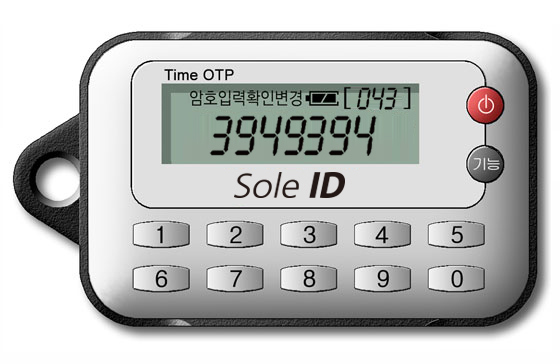 Customized Server : Embedded in the electronic finance system operated before, OTP authentication server is constructed and OTP authentication server SDK optimized for OS and DBMS of the mounted system is provided.